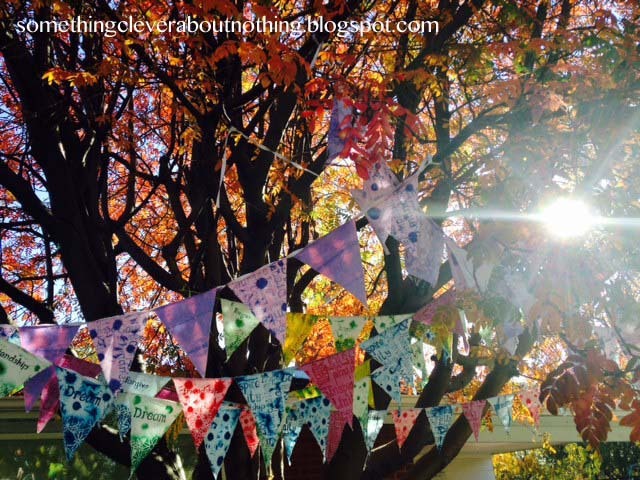 Interweave is offering my webinar: Creating Prayer Flags using Sun Shibori and Stencils, as a part of their Prayer Flag Collection again. This collection has sold out quickly each time it has been offered. I have been told that they will be making up new kits as they sell this time so even if it shows up as sold out you can go ahead and order. It is also marked down in price so if you have been waiting to order, now is the time to order!